This heavy duty machine is designed to shred timber of up to 25cm (10”) in Ø. 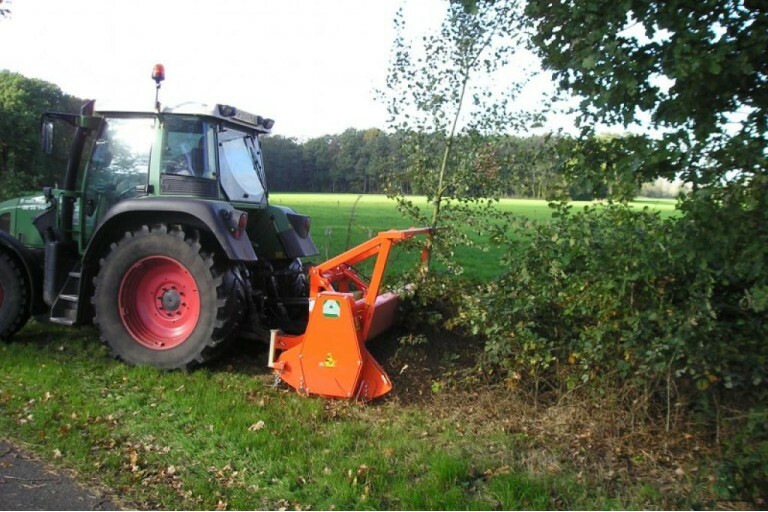 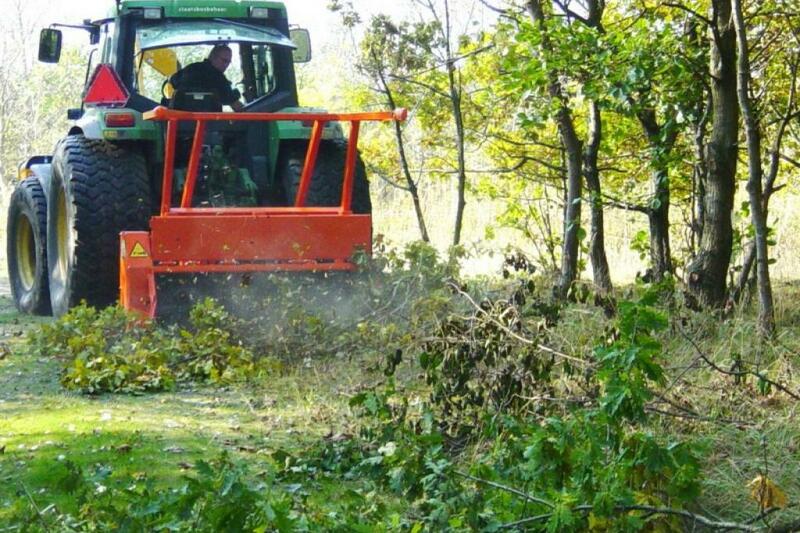 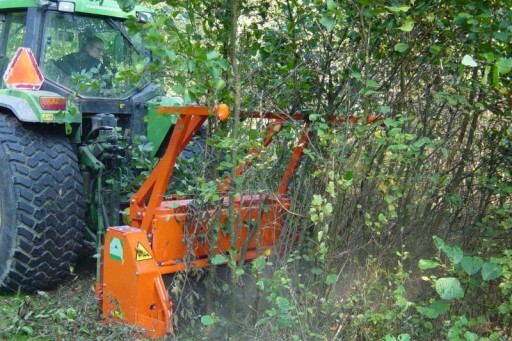 It is ideal for clearing overgrown hedges, clearing up after wood extraction and heavy weeding or cleaning in forestry. Can be front or rear mounted. 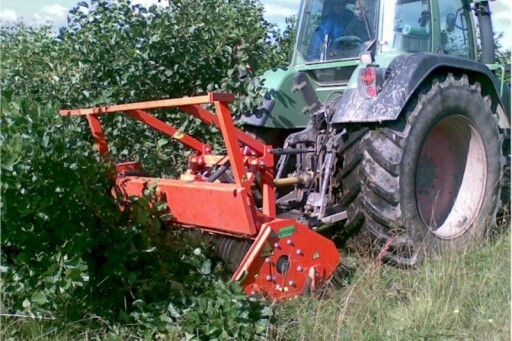 Heavy duty gearbox with free wheel and dual direction drive. Side skids, hydraulic hood, automatic belt tensioners, 6 ‘V’ belt drive.